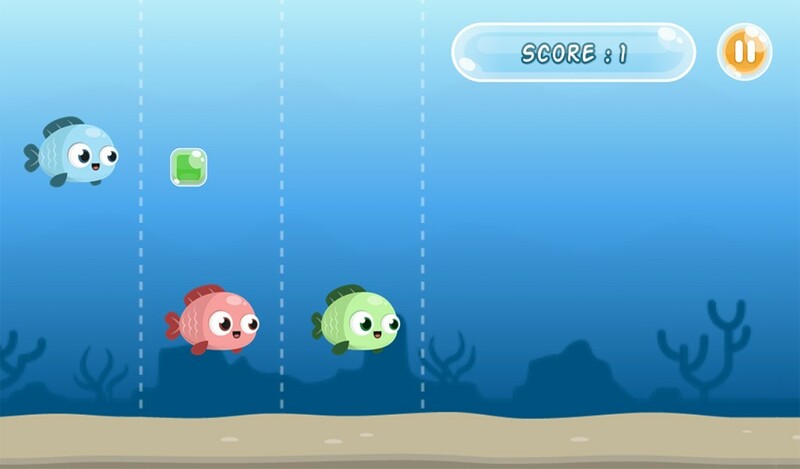 Feed The Fish is an simple arcade game that train you to focus and make fast decisions. 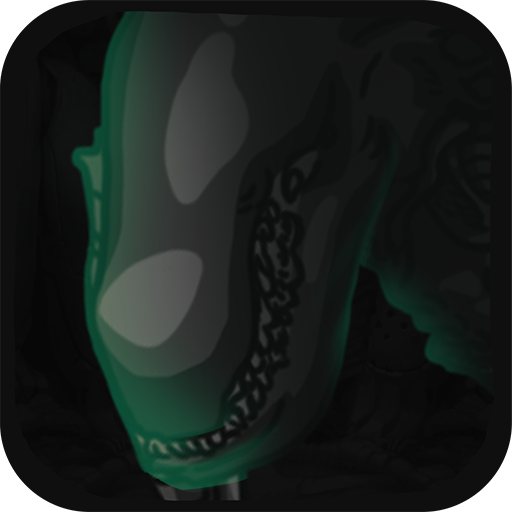 Suitable for all ages and can make you addictive. 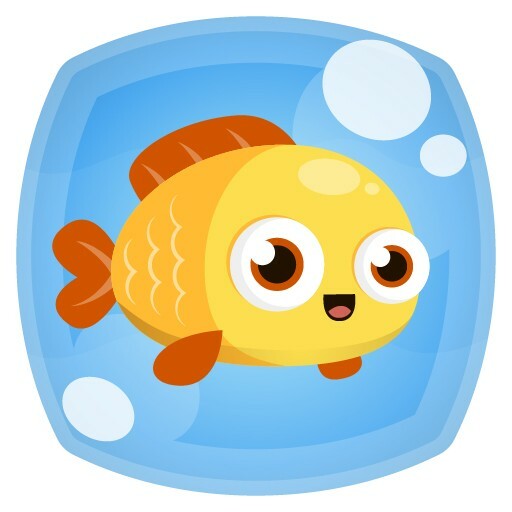 Feed The Fish Have 3 mode game. 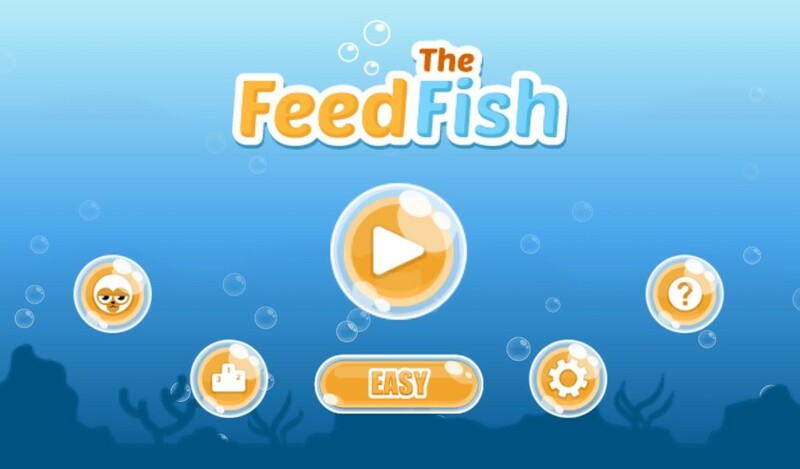 Download Feed The Fish Now. Don't let them starve. Feeding the fishes as much as possible. 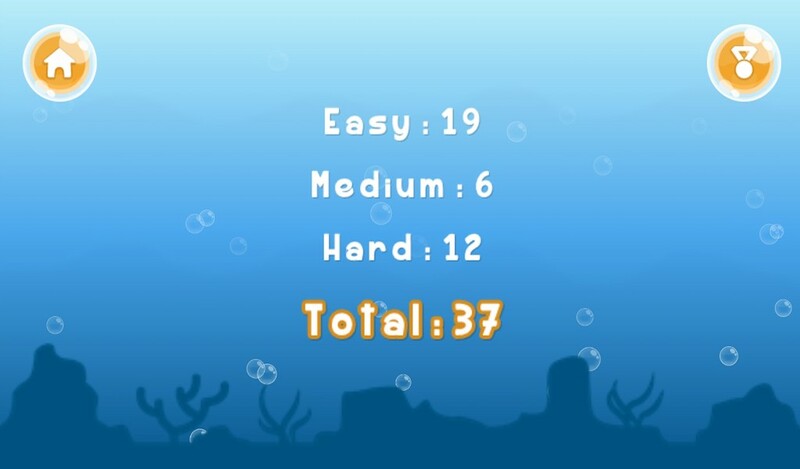 how much you can feeding that fishes? 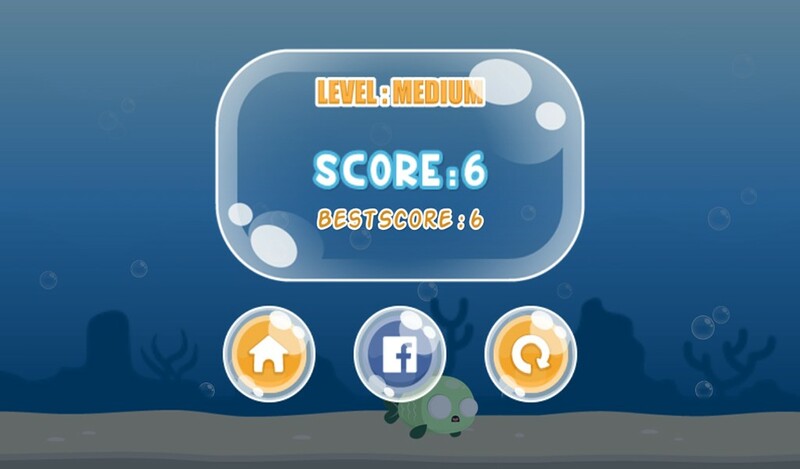 Beat your friends and become first rank in online Leaderboard.